I am happy to announce my association with RealEstateSINY.com. for the greatest possible home buying and selling success? 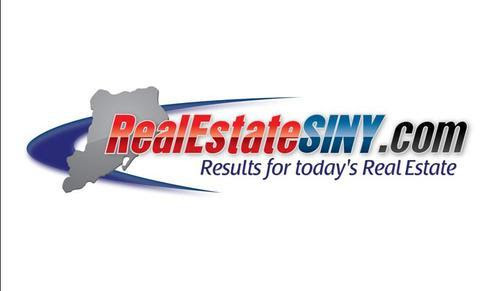 RealEstateSINY.com focuses on homes for sale - and only Staten Island homes for sale. each Staten Island listing accurate and current. Any prospective buyer who visits our site can quickly compare properties - number of bedrooms and baths, square footage, and year built - and schedule an immediate showing. with weekly updates on mortgage rates, Staten Island neighborhoods and newsworthy stories, and comprehensive overviews of homes that our company has placed on the market. We've got you covered! real estate company for today's buyer or seller. Take a look - we think you'll agree. Still looking to sell your home? REALESTATESINY.com to work for you! So, take control of how FAST your home sells. Call today to find out how. I have the marketing plan to suit your needs.